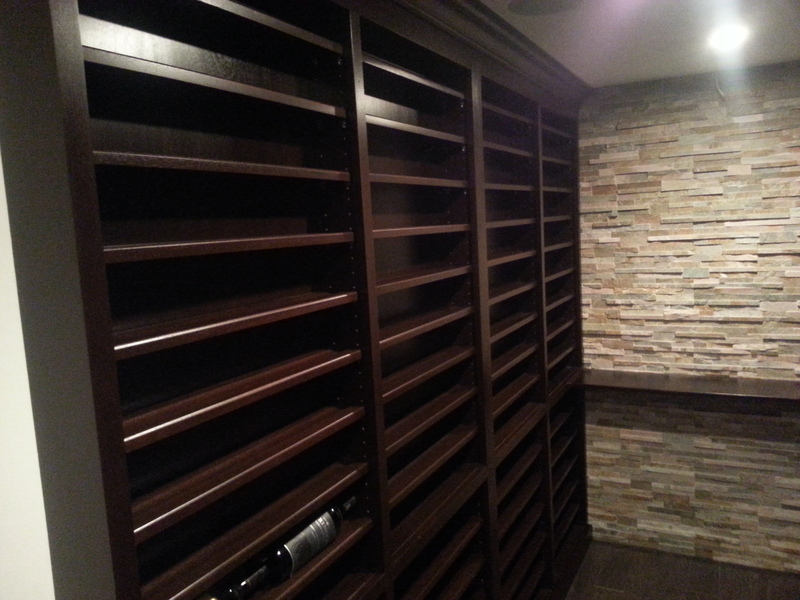 Whether you want to store a few bottles of wine or a few thousand bottles of wine, Custom Wood Creations can build wine storage to fit just about any space. 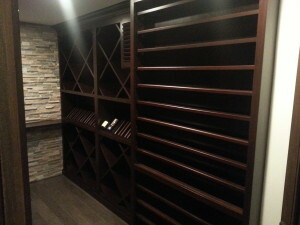 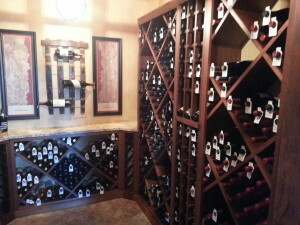 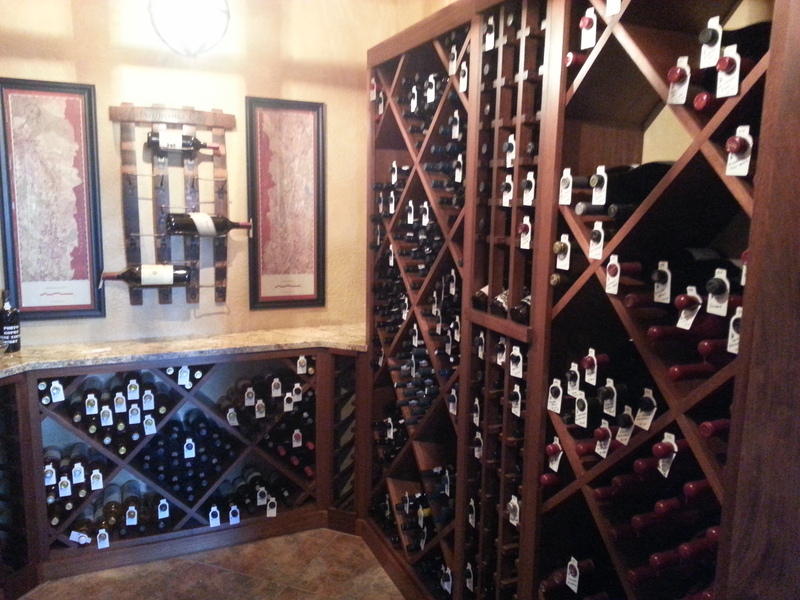 We have several different types of wine bottle storage options to fit just about anyone’s style. We serve the entire Quad City area and surrounding. 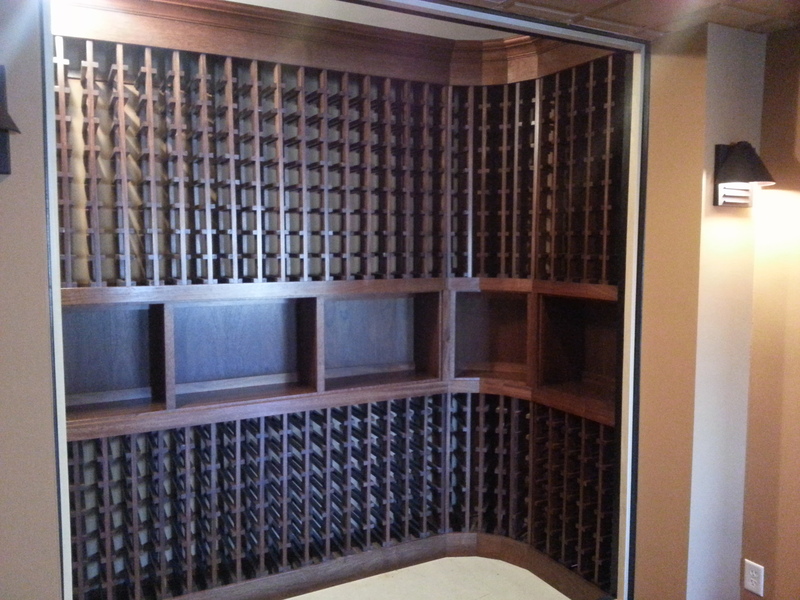 Custom Wood Creations offers extremely competitive pricing!! Estimates are free!! 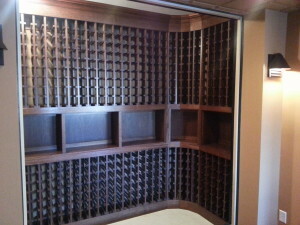 Custom Wood Creations now carries Medallion Brand cabinets. 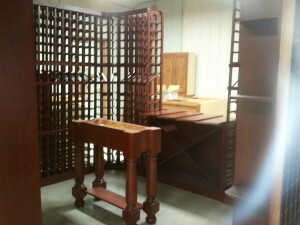 We set out to make it possible to have something to offer everyone. With Medallions quick lead times and several pricing options, it allows us to partner that with our custom cabinets to have unlimited style and pricing options that cant be beat.